Following his formative career, Trevor held a wide range of financial and commercial management positions, both in southern Africa and Europe. In the mid-1980s, he was appointed finance and commercial director of AECI Explosives and Chemicals Limited. In 1990, he was appointed managing director of Dulux Paints and, between 1996 and 2000, he was managing director of Polifin Limited. In 2001, Trevor was appointed executive director and chief financial officer of Sasol Limited and was also responsible for corporate affairs and various other portfolios. Two years later he assumed global responsibility for Sasol’s chemicals businesses. In 2005 and 2006, he was deputy chief executive of Sasol Limited. Trevor retired from his executive roles at the end of 2006. In 2007 he became a non-executive director of several companies. Among others, Trevor served as chairman of Illovo Sugar Limited until its delisting in June 2016. After over 11 year's service he retired as lead independent director from the Absa Bank and Barclays Africa Group boards in May 2018. Tasneem completed her BCom and Honours in Accountancy at the University of Natal. She has experience as a chartered accountant and served as a partner at Deloitte from 2006 to 2014. Tasneem transitioned out of audit to head up Deloitte's advisory business in KwaZulu-Natal. She also served on the Board of Deloitte. John is an accomplished operations executive with a successful track record in business leadership, agri-processing, engineering and project management. John’s 40-year career started on the shop floor, and he progressed to the position of managing director of Ubombo Sugar Limited in Swaziland before he was appointed as group operations director of Illovo Sugar Africa. This position assumed group executive accountability for all aspects of agricultural operations, manufacturing of sugar and numerous by-products, health, safety, environment, quality, capital projects and procurement. His responsibilities spanned 18 manufacturing operations across six countries in Sub-Saharan Africa, including chairing the Enterprise Risk Committee of each of the Illovo Sugar Africa subsidiary boards. 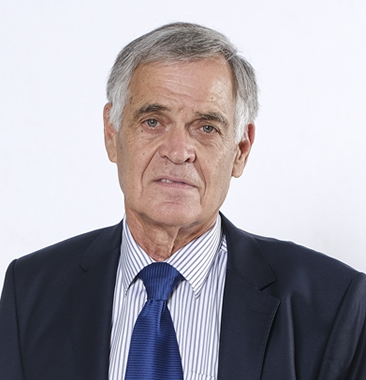 John retired as executive director at Illovo Sugar in March 2018. 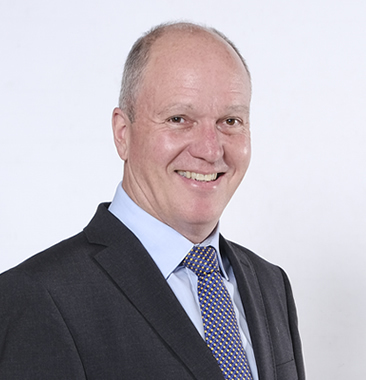 Sean has over 30 years’ experience in banking and finance and is an executive with Reinet. During his investment banking career he was a senior advisor and member of the European Advisory Council at JP Morgan and worked at Fidelis Partners, Morgan Stanley and Rand Merchant Bank. Prior to entering investment banking, Sean worked at the Industrial Corporation. Certified Commercial Mediator, executive coach, Facilitator Faculty at the Institute of Directors in Southern Africa. An admitted attorney of the High Court of South Africa. Sarita started her career as a candidate attorney at the Office of the Public Defender. She left public office to join the corporate world in 1999. Sarita has held various senior positions in the fields of compliance, corporate governance and company secretariat at several listed companies. She is a Certified Director and Fellow of the Institute of Directors in Southern Africa. 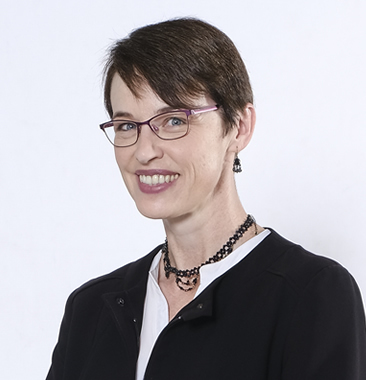 She is a corporate governance specialist as well as an executive coach and facilitates board appraisals, governance training and advisory services for the IoDSA. 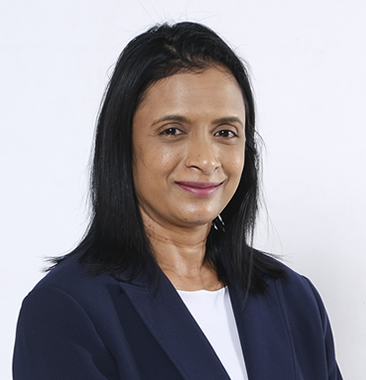 Industrial Development Corporation of South Africa Ltd.
Thandi is a director and shareholder of Peotona, an investment company owned and managed by four women. She is Chairperson of the University Council of Fort Hare University and serves on a number of trusts and foundations. 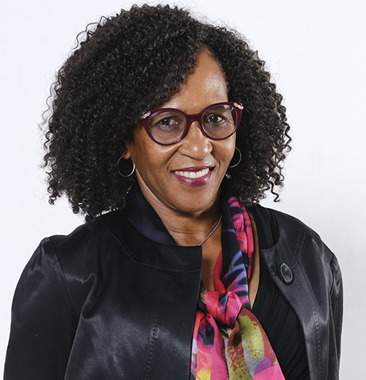 Thandi was previously an attorney and regional director of the Legal Resources Centre, national director of the Commission for Conciliation, Mediation and Arbitration and, later, national director of a commercial law firm. Thandi is an accredited mediator with the Centre for Effective Dispute Resolution. She is also a mediator and arbitrator for Tokiso Dispute Settlement. Thandi was admitted as an advocate of the High Court in April 2017. Brand started his career at Toyota South Africa in March 1973. 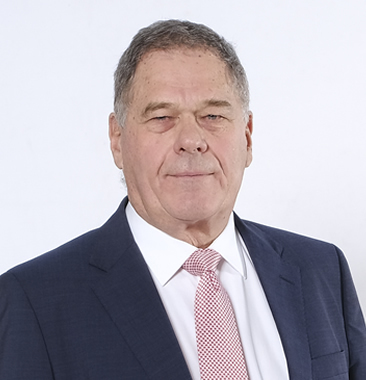 Following a number of management positions in research, planning, sales and marketing, he was appointed managing director of Toyota SA Marketing in 1988. 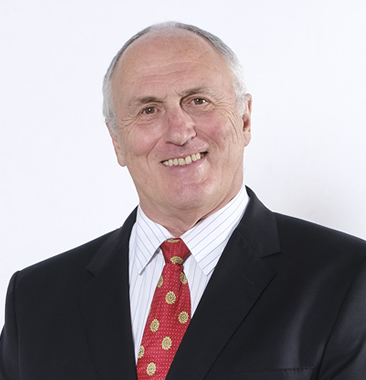 In March 1995, he joined McCarthy Motor Holdings and was promoted to chief executive officer of the holding company, McCarthy Limited, in October 1999. He retired as an executive director of McCarthy and its controlling shareholder, Bidvest, on 1 March 2011. Brand has received numerous national marketing and leadership awards. He holds honorary professorships at the University of Johannesburg, the University of Pretoria, University of the Free State and an honorary doctorate in marketing from the Durban University of Technology. Brand is a Fellow in Leadership at the Gordon Institute of Business Science and a Professor of Practice at the Johannesburg College of Business and Economics. He is also a member of the advisory board of the business incubator InvoTech. Brand serves on the boards of trustees of the READ Educational Trust and Partners for Possibility. He is the National Ambassador for the Valued Citizens Initiative, as well as of the Rally to Read corporate national literacy programme, an initiative he founded in 1998. Tumeka is a CA(SA) and registered auditor with an MCom in Computer Auditing. She also holds a Bachelor of Business Science, with Honours in Finance. Tumeka spent six years as a senior lecturer in Auditing at the University of Johannesburg before going full-time into her own audit and advisory services firm – Ramuedzisi Chartered Accountants & Registered Auditors. Tumeka has previously served on various committees and boards, including the Morokotso Trust (Implats Employee Share Ownership Programme), and the Complaints and Compliance Committee of ICASA. Rynhardt held various financial and commercial positions during his 31-year career with Sasol. At retirement in 2008, he was group general manager, a member of Sasol’s group executive committee, and director and member of most of Sasol’s major subsidiaries and audit committees. Alan completed a Master’s degree in Electrical Engineering at the University of the Witwatersrand. He spent a short time in the consulting engineering fraternity before joining African Cables as a design engineer in 1997. Alan held several management positions in the organisation before assuming responsibility for all commercial activity in February 2000. He was appointed commercial director in 2007 a position he held until being appointed managing director in February 2009. Alan was promoted to managing director of the CBI-electric segment on 25 October 2012. 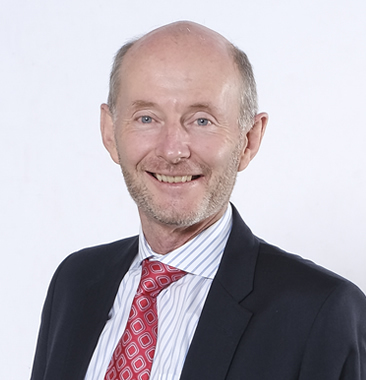 On 21 November 2013 Alan was appointed as an executive director of the Reunert Board and as the chief executive officer of Reunert on 1 October 2014. Nick served as partner with Ernst and Young for 18 years before joining Transnet Freight Rail as chief financial officer in 2005. In addition to the normal aspects of the finance portfolio he chaired the investment committee and acquisition committees and was responsible for the negotiations of major commercial contracts. In April 2012, Nick was appointed as group chief financial officer at Afrox Ltd. His responsibilities included the financial portfolio, treasury function, procurement and strategy. He joined Reunert as chief financial officer on 15 June 2015. 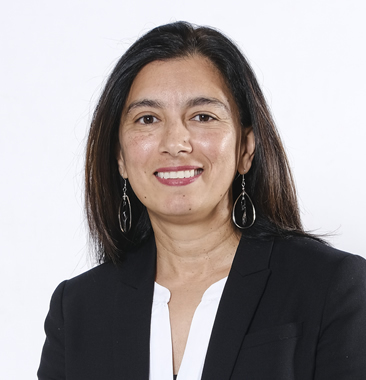 Mohini is an admitted attorney of the High Court of South Africa and started her career within the legal profession, where she acquired experience in family, commercial and labour law. Mohini has spent the last 17 years of her career within the human resources (HR) domain and has held executive roles in both generalist and specialist positions. 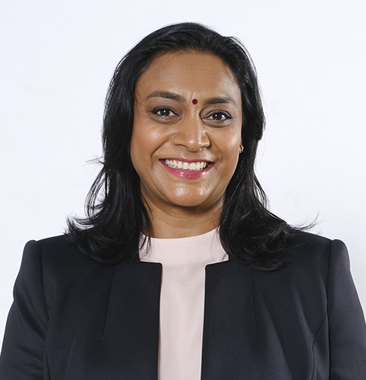 Prior to joining Reunert, Mohini spent 12 years in the retail industry at Edcon, where she held various positions at management and executive level across all disciplines of HR with specific reference to employee relations and remuneration and benefits. While at Edcon, Mohini also occupied the position of principal officer for the internal medical aid scheme and the provident fund. Mark is an ICT industry veteran with more than three decades of experience. Mark began his career at Nedbank in the early 1980’s as an IT specialist and worked extensively in the mainframe arena. Mark was involved in both the mergers of Plessy into Nedtel Cellular and then into Nashua. He was appointed operations and IT director of Nashua Mobile during 1999. Mark served as managing director of Nashua Mobile from July 2003 to September 2008. 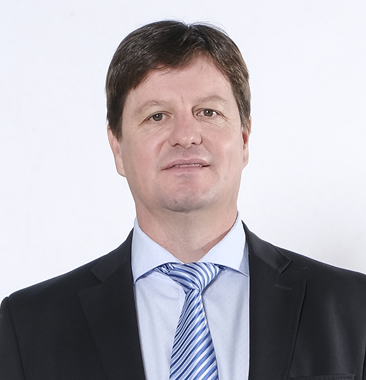 Prior to re-joining Nashua Mobile on 1 October 2012, Mark held various senior executive positions at Vodacom, including in supply chain and logistics, online digital platforms and served as managing director of the Vodacom Payment Services company. Mark currently serves as an executive director of Reunert and heads up the Reunert ICT Segment. Peter started his career at Denel (Kentron) in 1979 working on the design of military systems and progressed via various management positions to spending eight years in export marketing. Between 2000 and 2005, he was marketing director for the French design company GECI, based in Paris after which he joined African Defence Systems (a Thales subsidiary in South Africa) as general manager of the Land and Joint business. Peter joined Reunert in 2008 as chief operating officer of Reutech and was promoted in 2014 as Reutech CEO. Since April 2016, Peter is the segment executive for Applied Electronics. Karen has more than 20 years’ post-article experience. She has extensive experience in corporate law and corporate governance, with a particular focus on the Companies Act. She holds a post-graduate qualification from the Chartered Secretaries of Southern Africa in Company Secretarial and Governance Practice. Karen joined Reunert as company secretary in 2012.